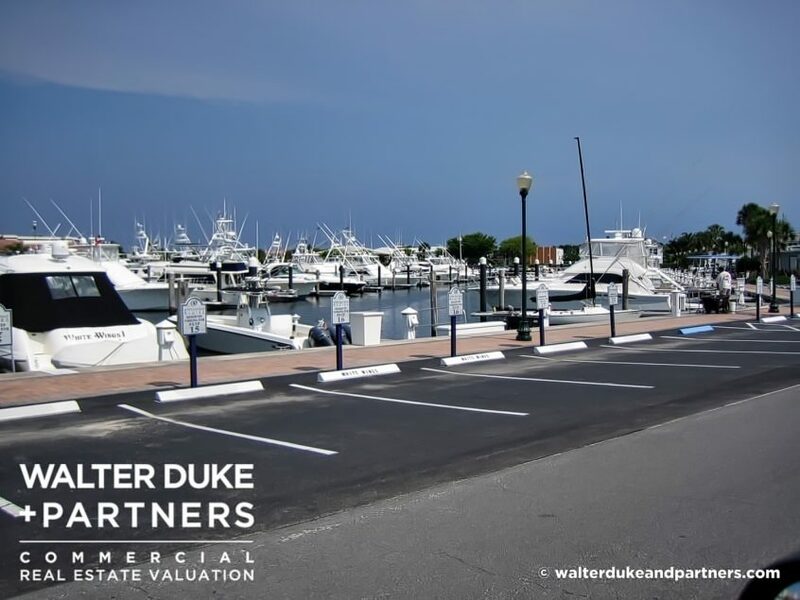 Nationally known as a leading provider of real estate and business valuation to the marine industry, Walter Duke + Partners will make sure you're getting a fair return on your financial investment. 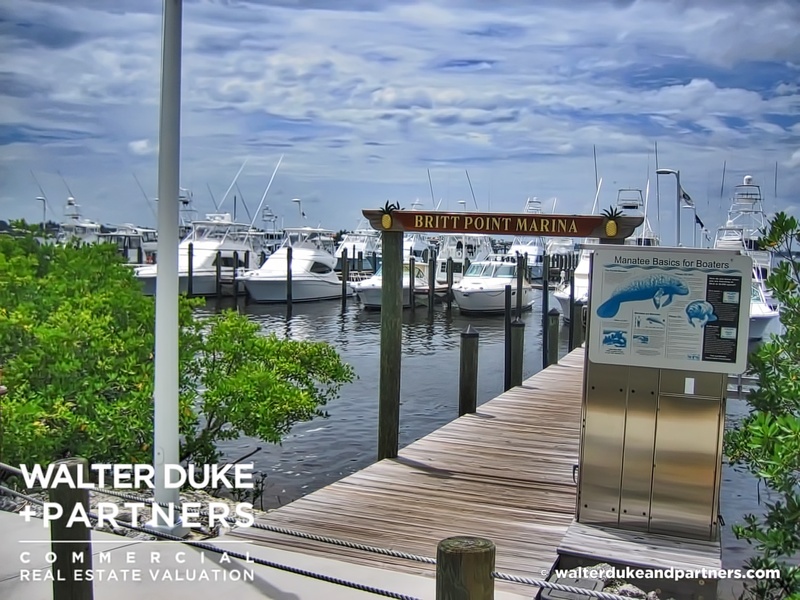 Walter Duke + Partners is nationally known as a leading provider of boatyard and marina appraisal services to the marine industry. We maintain key relationships with industry leaders and are actively involved with the Marine Industries of Florida and the Marine Industries Association of South Florida. Over the last four decades, we’ve provided hundreds of appraisals of marine-related properties and have become an acknowledged expert in this property asset class. 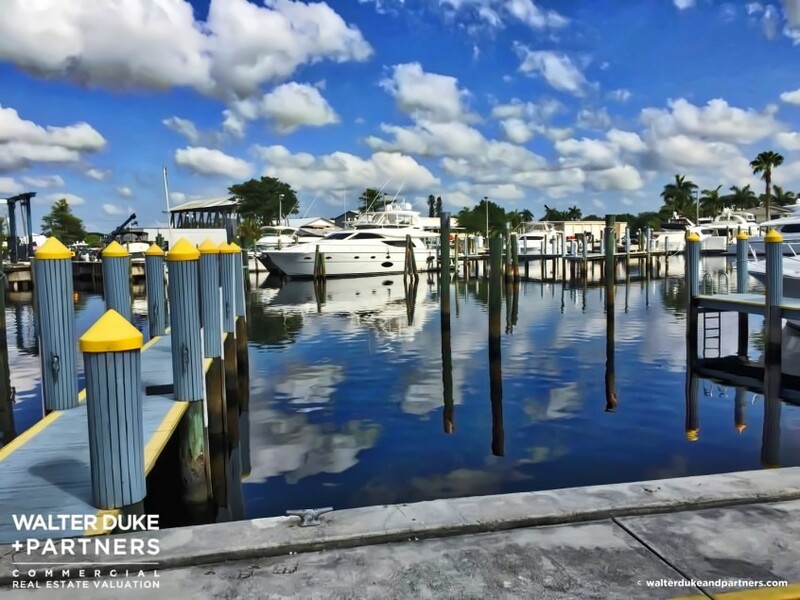 Need help appraising a marina or boatyard? 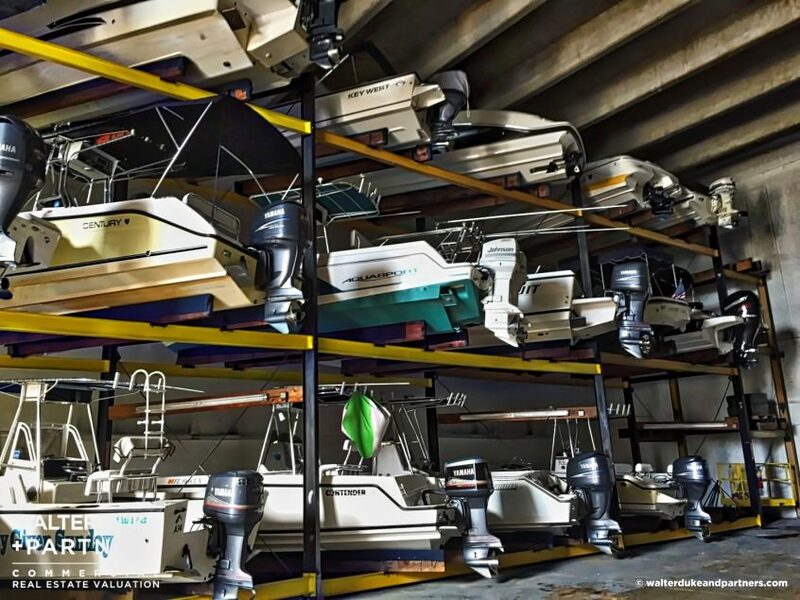 As acknowledged industry experts, Walter Duke + Partners rely on real-time knowledge of trends in the boat building and recreational boating and yachting markets. 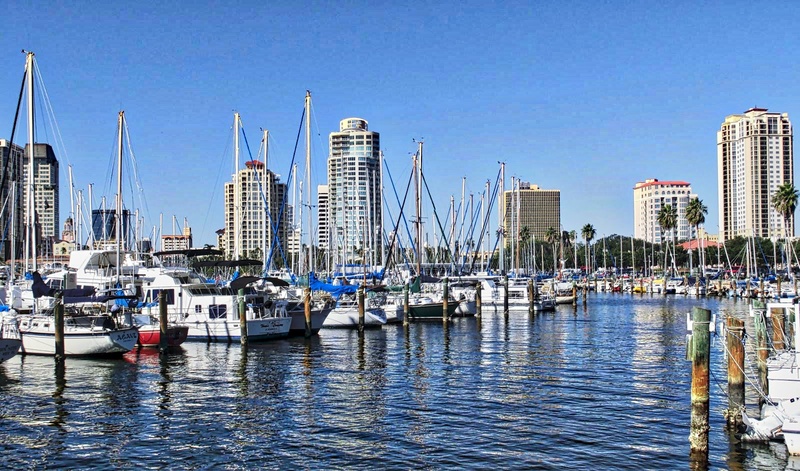 Fort Lauderdale is the Yachting Capital Center of the World. With constant contact with the players in the global marine industry, Walter Duke + Partners the source for innovative, forward thinking solutions. Don’t take a chance, our decades of experience will help you avoid making a critical mistake. The marina market is now in its third year of recovery. This may be a good time to considering selling or financing a marina. 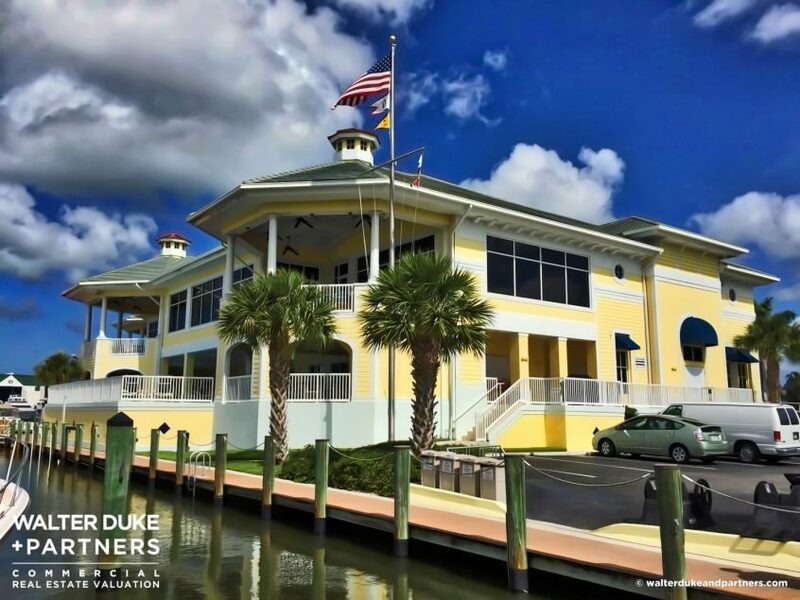 The Florida marine industry cut across many facets of the Florida economy, and Walter Duke + Partners has undertaken and completed appraisal in all sectors. as well as fish and dive shop stores (Diver’s Direct). 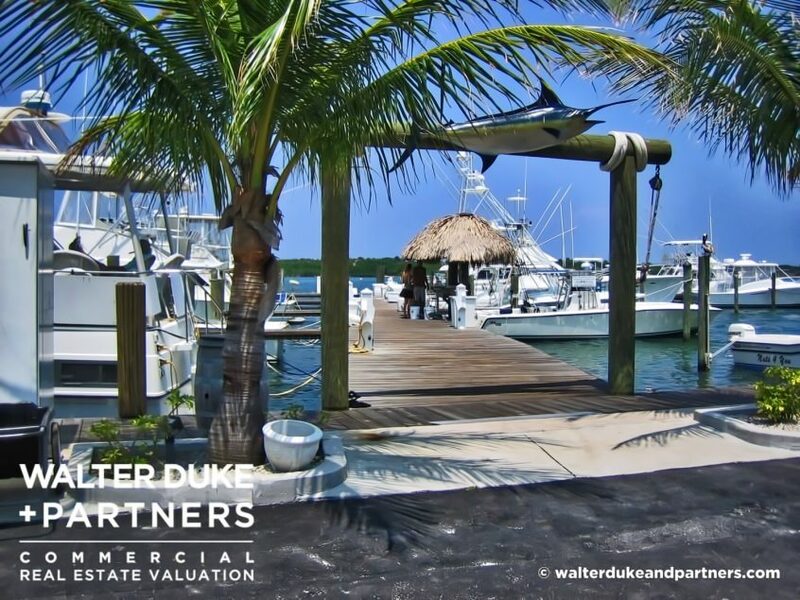 Walter Duke + Partners has even completed valuation assignments on marine science related properties, such as the Florida Keys Aquarium Encounters in the Florida Keys. In 2014 our President Walter Duke was bestowed with the Golden Anchor Award, the highest honor given annually by the Marine Industries Association of South Florida for a lifetime of industry contribution and achievement. Walter Duke + Partners is proud to have completed over 500+ marine related assignments, valued in excess of $2B.